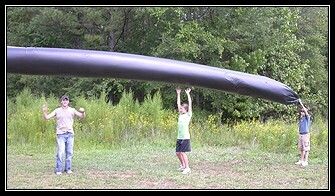 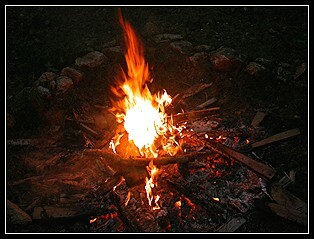 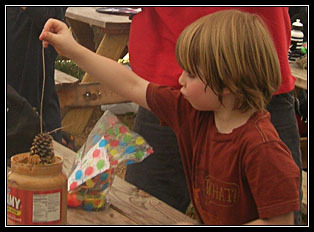 Click here to return to the Georgia Nature Center home page. 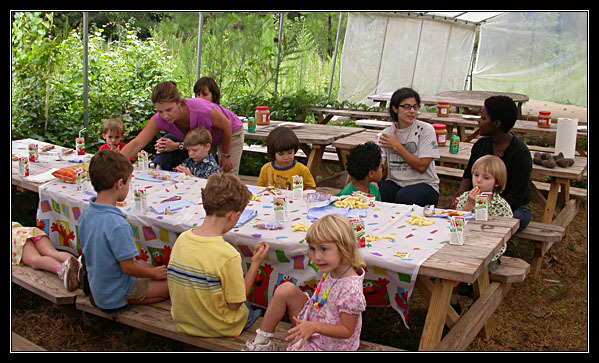 then click here to reserve a party now. 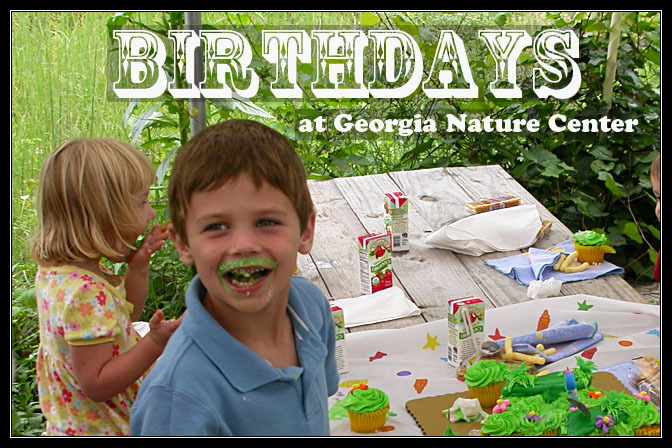 Hold your next Birthday Party at the 100-Acre Georgia Nature Center! 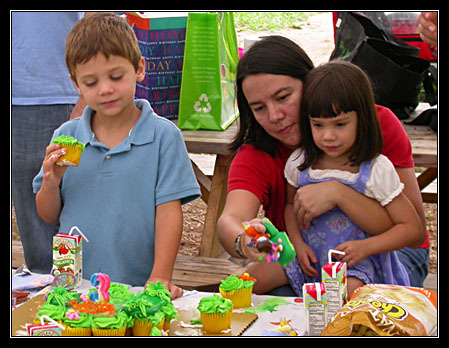 Saturday 11 a.m. to 1:00 p.m.
Saturday 2 p.m. to 4:00 p.m.
Sunday 2 p.m. to 4:00 p.m.
Make Your Party Extra Special! 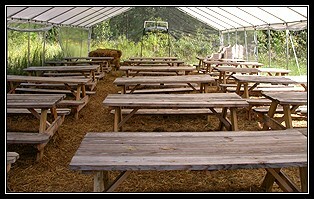 Covered seating and stage area will keep everyone dry in the event of rain.